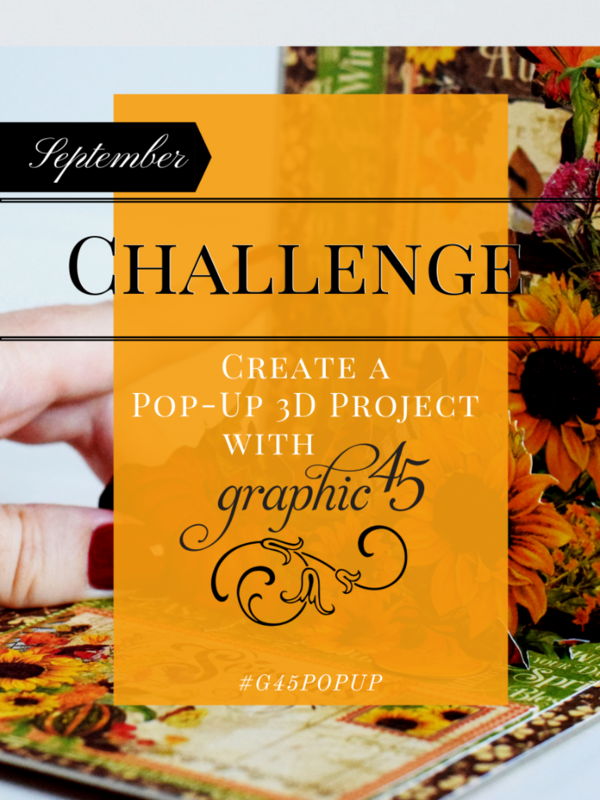 Take the September Challenge: #G45PopUp! For the month of September, we would love to see your 3-dimensional paper projects with a pop-up element. Be sure to share your creations to our Official Community Page using the #G45PopUp hashtag to be entered to win! Winner will win a $150 prize package of Graphic 45 goodies. We can't wait to see what you come us with. 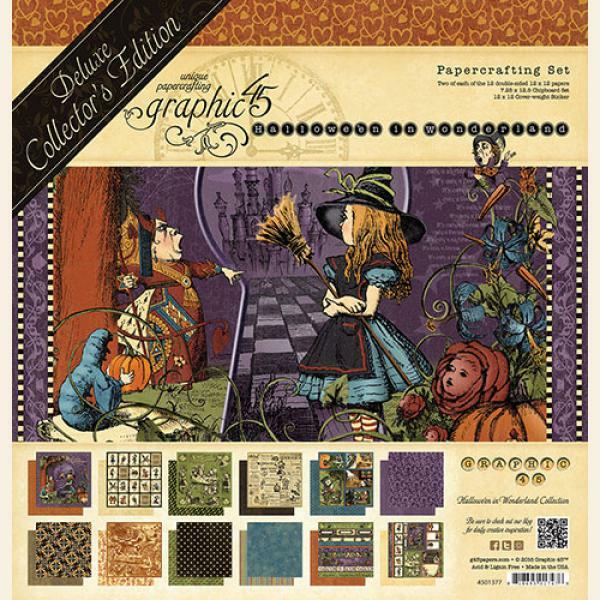 Thanks for participating in our monthly challenges - Happy Papercrafting! You are the randomly chosen winner of our #G45JunkJournal challenge. 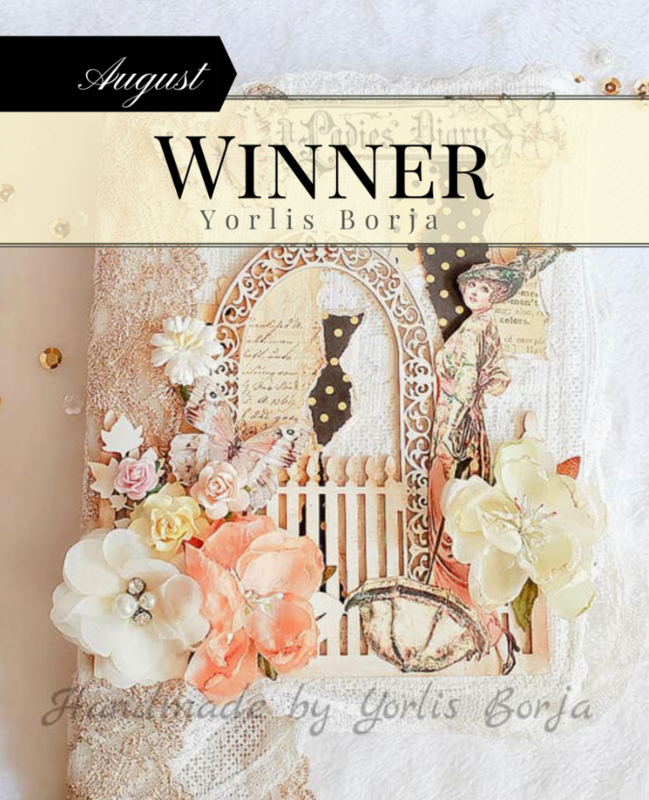 Yorlis, please email info@g45papers.com to claim your $150 Graphic 45 prize package. Thank you to the everyone who took part in our August Challenge, we love seeing all of your amazing G45 projects. 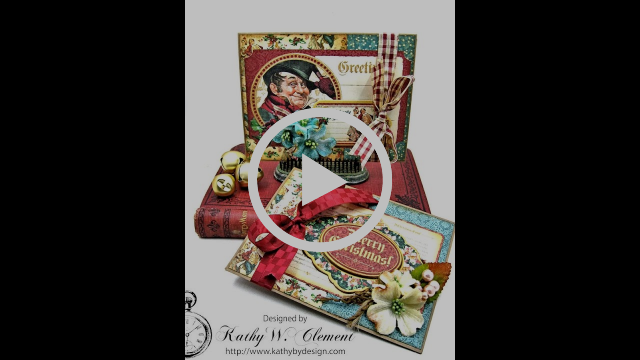 Check out the projects on Facebook using the #G45JunkJournal hashtag. *Free shipping on online orders only in the contiguous United States.